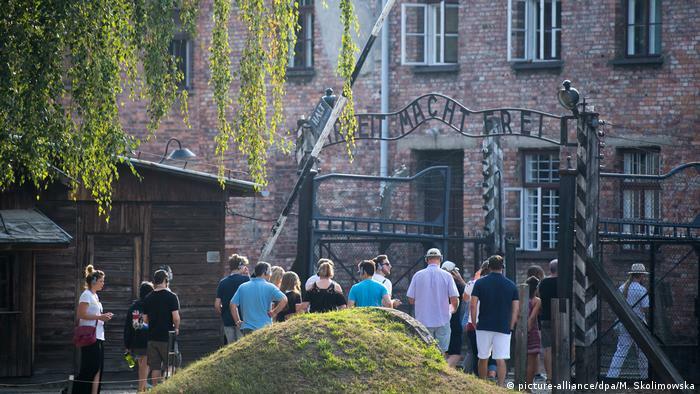 A concentration camp visit as a understanding help: Young Muslim refugees and Jewish young people have jointly visited the Auschwitz memorial, where in the NS-time for more than a Million people were murdered. “Now, I need a shower for the soul and the body,” says Khaled Naeem. He comes straight out of the dimly lit building with the furnaces of Auschwitz, out in the heat and the glaring sun light. He is exhausted from all the impressions, emotional, deeply touched, on the verge of tears. The force of the memorial has him slain: to know the crematoria, the piles of shoes and human hair, the Close of the barracks, that more than a Million people were systematically murdered in cold blood. 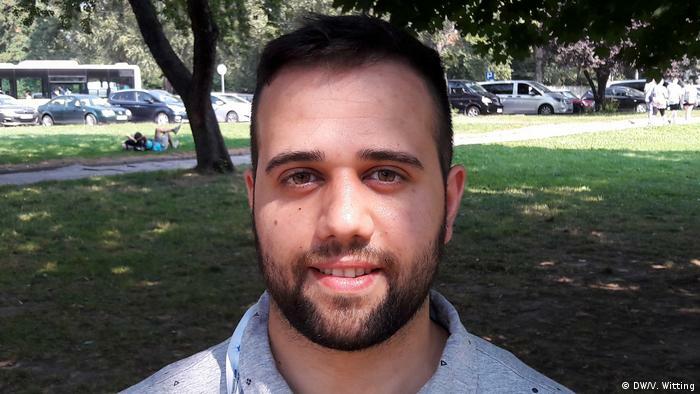 “Like a factory,” says Khaled: “that makes Me just sad.” He has seen the escape from Syria via Jordan to Germany already a lot of suffering: Dead on the streets and whole families, drowned in the Crossing to Europe. Also Masa Alimam, a 17-year-old Syrian, is completely overwhelmed: “For me, it was the worst of what the Nazis did with the children. Also the have just been murdered.” Some of the young people do not want to be talk: sealed faces, tears, Silence, the desire to be alone. 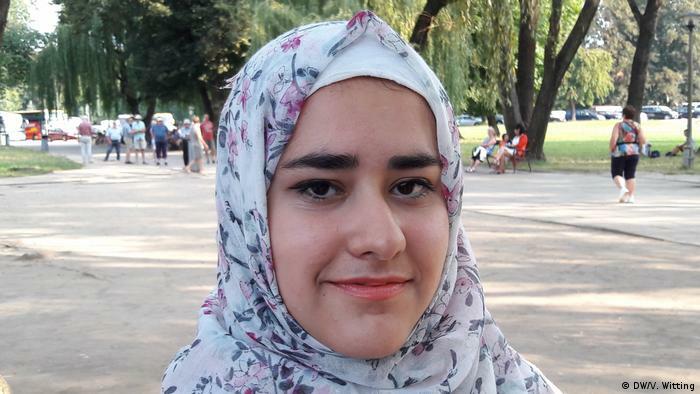 25 young people, Muslims, and Jews have taken together on the way to understand the darkest Chapter of German history: refugees from Syria and Iraq, and young Jews from Germany, between 17 and 30 years old. A lot of the prejudices you have broken down in the three days they traveled together, they say. An example: Many Muslims are anti-Semites. “We perceive ourselves simply as human beings. 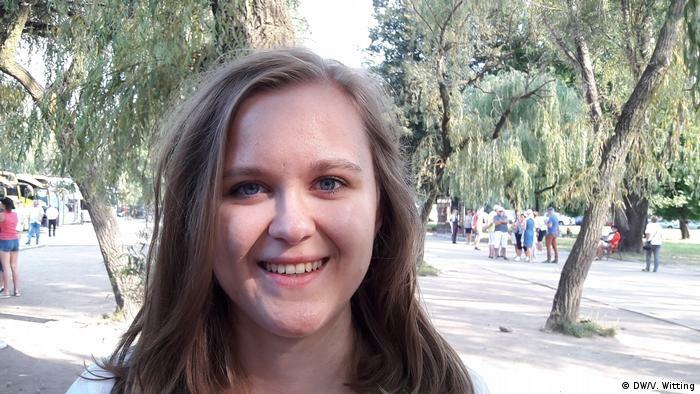 Religion plays no big role,” says Judith Barneck, the Jewish student from Bielefeld. “We’ve laughed together and cried together,” adds Masa Alimam. That anti-Semitism plays in some of the Muslims in Germany is still a role – as well as in the center of the German society, would not both be riding the best. Exactly, you want to fight with your project. “I couldn’t understand with the Nazis so well, that we had in Syria, in the school. Now much of me is very much clear,” said Masa Alimam. Support you will receive on the day of the visit. The Minister-President of Schleswig-Holstein and Thuringia, Daniel Günther (CDU), and Bodo Ramelow (Left), travelled. You want to make the pilot project a known and promote. “I would not say that a visit to a concentration camp should be compulsory. Duty does not help!”, Prime Minister Ramelow says. Some politicians had demanded that a concentration camp should be visiting to migrants. Also Khaled Naeem, however, is: “Anyone who manages, somehow, should take a look at a concentration camp memorial. But please, no duty!” That the politicians are in the process of the group. “I would say that the politicians have made of our visit to an Event,” says Judith Bartneck. In fact, the two Prime Ministers will take time. Together with the young people look at the exhibitions, to hold a small memorial service, to have lunch. You want that the young people understand what the Shoah was, the million-fold murder of the European Jews, and why. It was also at a meeting the previous day: 138817 – everyone can see the prisoner number of Waclaw Dlugoborski. It is tattooed on his left forearm and well-visible as the thin 92-Year-old on this hot summer day wearing a short-sleeved shirt. Dlugoborski is an Auschwitz Survivor, and tells how he has the warehouse, as he experienced ill-treatment and mass-murder and survived. He reported the selection on the ramp, from the people who were directly led into the gas chambers, labor camps. He even came to Auschwitz, because he was in the Polish resistance against the Nazis. Towards the end of the war, he was able to escape. 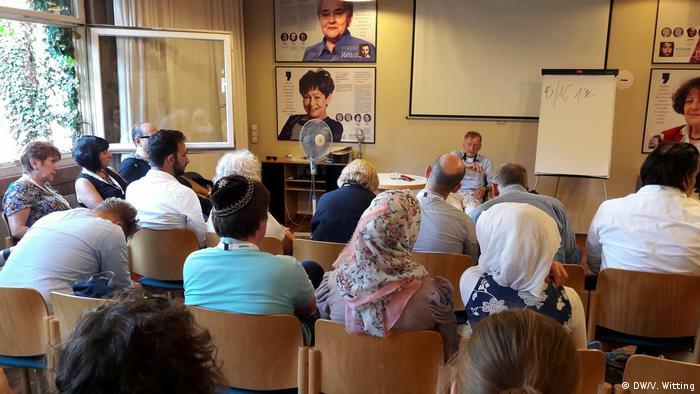 A Jewish-Muslim group, he had never been to visit, he says of the German wave in front of the witness conversation in the International youth meeting center in Oswiecim, such as the Polish place now called by the Germans Auschwitz called.